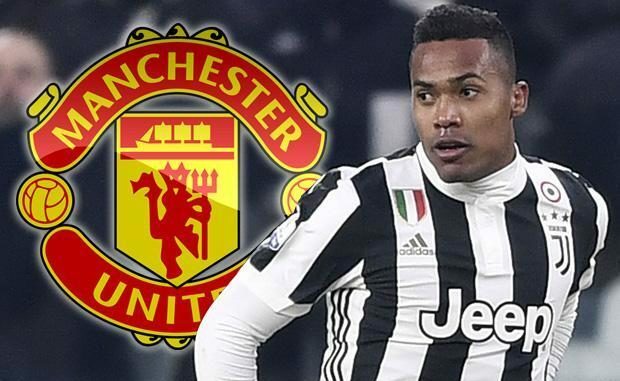 Manchester United’s proposed move for Alex Sandro could still happen; but only if the Red Devils meet his release clause. That’s according to the usually reliable Duncan Castles. He says that the Brazil left-back can leave Juventus, however, the Serie A side are demanding £52.7m (€60m) to let him leave. Juve have actually gone a step further, as they’ve informally played Sandro on the transfer market. Their manager, Massimiliano Allegri, is ‘aggressively’ trying to overhaul the current squad. Seemingly, Sandro is on the chopping block. 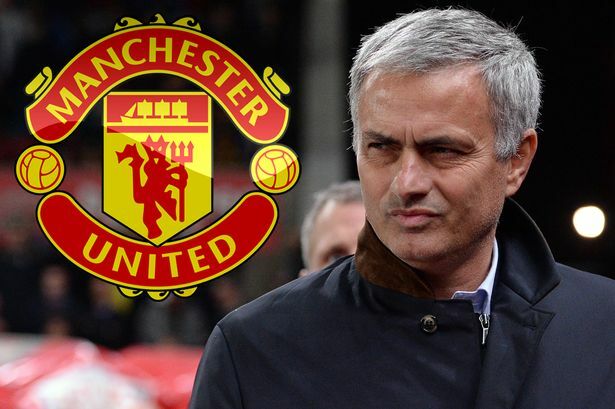 Jose Mourinho’s left-back situation is in danger of becoming a real mess. Ashley Young is solid, but he’s not getting any younger. Then you have Luke Shaw, who’s just not playing for reasons unknown. For me, it all boils down to whether Mourinho is planning on using Shaw more. 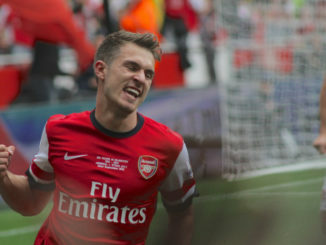 If not, we simply need to bring in a top-drawer left-back this summer. To me, Sandro seems like the perfect option.